After completing a master's degree at McGill University under Rutherford's tutelage, Brooks continued her post-graduate work at Bryn Mawr College and Cambridge University, eventually returning to McGill to work again with Rutherford. In 1904 she left Canada to work at Barnard College in New York City, and then with Curie in Paris. 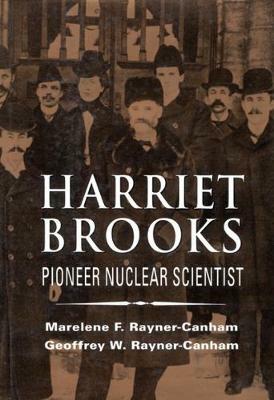 Brooks had a significant career as a nuclear scientist, but her success was hampered by the fact that she was a woman. She eventually married and left research. Her premature death at age fifty-six was probably related to her work with radiation.